People’s Liberty announces Professor Lorenzo’s Carnival of Mysteries, the second of three 2019 Globe Grant projects to transform the Globefront gallery at 1805 Elm Street next to Findlay Market. Launching the evening of April 12, this interactive art installation invites guests of all ages to test their creative strengths and unlock puzzles to solve an imaginative mystery. 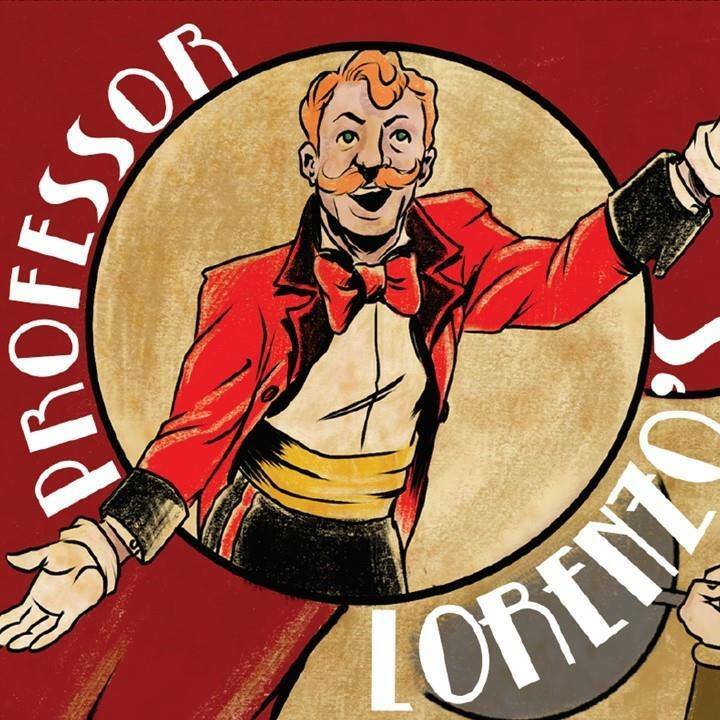 Professor Lorenzo’s Carnival of Mysteries will be open to the public Thursdays through Sundays from 10 a.m. to 4 p.m., with regular hours running from April 13 through May 27. Admission is free. To help with puzzle design, Bromels enlisted local actor and puzzler Jeremy Dubin, with whom he previously partnered on the Puzzle Crawl, a monthly Cincinnati bar crawl featuring unique pencil puzzles. Guests start their journey inside the big top where they can engage in interactive circus activities. Solving a simple puzzle will allow guests to dive deeper into the world of the story. Guests can solve a series of crosswords, wordfinds and other types of puzzles inside the space. The game also includes an augmented reality scavenger hunt around Findlay Market that guests can play with their cell phones, as well as an original comic book written by Bromels and illustrated by local artist Eamon Hill. The design team includes Mike “Auggie” Augustine, Doug Borntrager, Anna Catton, and Amy Strickland. Grand Opening on Friday evening, April 12. For more details and information on special events, visit www.carnivalofmysteries.com. People’s Liberty is a philanthropic lab that brings together civic minded talent to address challenges and uncover opportunities to accelerate the positive transformation of Greater Cincinnati. People’s Liberty is powered by the Haile/U.S. Bank Foundation. For more information about People’s Liberty, please visit peoplesliberty.org.